Taxes on things deemed necessities – like utilities and prescription drugs – are currently prohibited in many states. Now activists are pushing their state governments to end the sexist interpretation of how a “necessity” is defined, and stop taxing products that so much of the population uses every month. Senator Morrell’s bill would be a step towards doing just that. According to New Orleans’ Times-Picayune, in order for the bill to go into effect the Louisiana Constitution would need to be amended. The voting process begins on April 10 when the State Legislature will have to approve the measure by two-thirds if it is to pass. If enough votes are cast by the members, the bill will then be voted on in a state referendum this fall, going into effect on January of 2018. Some activists criticize the Louisiana bill for not doing enough since local governments would only be given the option to end their tax on tampons, and could decide to continue taxing people who menstruate. The Washington Post reports that four states – Pennsylvania, Minnesota, Massachusetts and Maryland – already don’t have a tampon tax and Oregon, Montana, and New Hampshire have no sales tax at all. 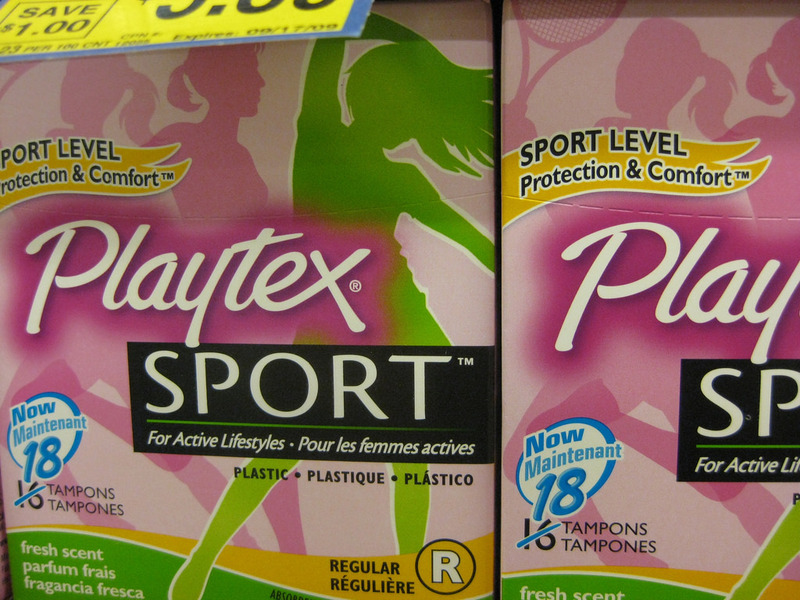 Bills have been introduced in California and Texas to eliminate the tampon tax as well. Last year, Assemblymember Cristina Garcia proposed the bill in California, emphasizing in her introduction that low-income women are especially affected by the tampon tax. California Governor Jerry Brown then vetoed the bill, citing the economic impact that the measure would have on state revenue. Persistent, Assemblymember Garcia has introduced a new bill this year, proposing that the tampon tax be eliminated and the revenue loss be substituted by taxing hard liquor more, Time reports. Women’s health is directly affected by their access to necessary hygiene products. The potential elimination of the tampon tax in Louisiana could be beneficial for some of the most vulnerable women in the state and the legislators of other states would do well to consider similar initiatives. If not, women will continue to feel the financial brunt of what it means to be a woman in today’s society, in which women’s bodies are policed and taxed. These Mayan weavers are tired of fashion brands exploiting their designs, so they’re fighting back. Trump and his associates will always value women for their bodies above all. His lawyer just tweeted a photo of his daughter in lingerie, congratulating her on getting into college. This artist’s piece went viral after she reimagined “The Creation of Adam” with a cast of Black women. Climate change requires strong communities. This is how one group of Louisiana residents fought to save each other in the midst of the floods. Next week, the Supreme Court will start hearing arguments in the monumentally important case against Texas’s anti-choice TRAP law. As if to underscore just how high the stakes are, on Wednesday, an appeals court ruled that Louisiana’s own Texas-style TRAP law, passed last year and previously blocked by a lower court, is allowed to be enforced. 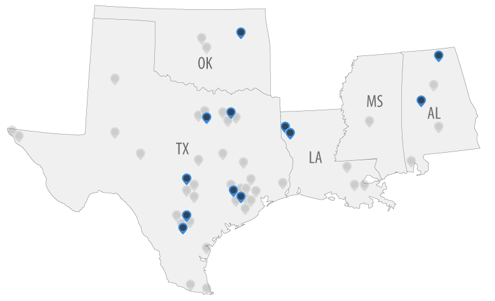 Unless SCOTUS steps in, three out of four of the state’s abortion clinics must close.